Aside from their cuteness bulldogs are also a curious breed. They like to put their faces into all kinds of strange places. These places may cause irritation to their sensitive eyes. Animal instinct will tell them to scratch their eyes with their paws once these eyes get irritated causing their eyes to burn or water. Irritation as we know it can lead to serious infection and infections, if left untreated, can cause severe damage to the eyes and may lead to your dog’s loss of sight. You wouldn’t want that, would you? To prevent such thing from happening, bulldog owners’ from time to time should at least check their pet’s eyes for possible irritation or better yet, keep them clean. Sterile eye wash or eye wipes are readily available in the market today. 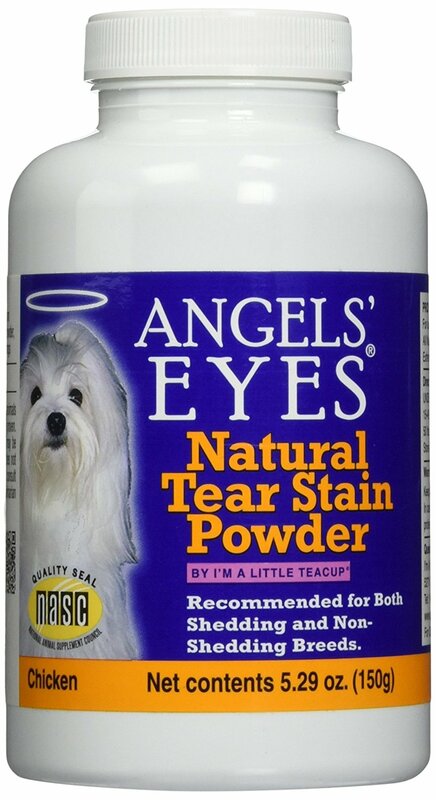 These products help you clean your bully’s eyes and are also safe to use since they are safe and are made with gentle formulation. Dog owners should also check if their pet’s eyes are moist and clear as to these are good signs of healthy eyes. When giving your bullies their baths, always take note to avoid their eyes since these parts are susceptible to irritation. Bulldog owners should also keep their pet’s eyes mucus free since infections are often caused by bacteria that proliferate in the mucus. 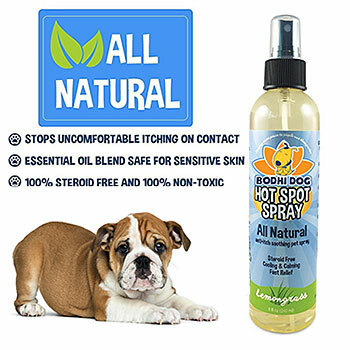 Now, bulldog owners should also remember that their pets are also prone to excessive eye tearing which often causes infection and irritation to the wrinkles. Bulldog wrinkles are often located at the end of their eyes which means that they contain most of the excess tears that bulldog’s excrete. 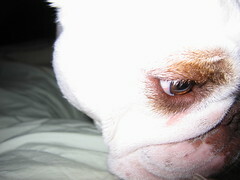 Wrinkles, take note, constitute a large part of the bulldog’s charisma so it is best to keep them clean. To clean your bulldog’s eyes and face folds you can use an eye cleaner like a Crystal Eye, which is also available in the market. 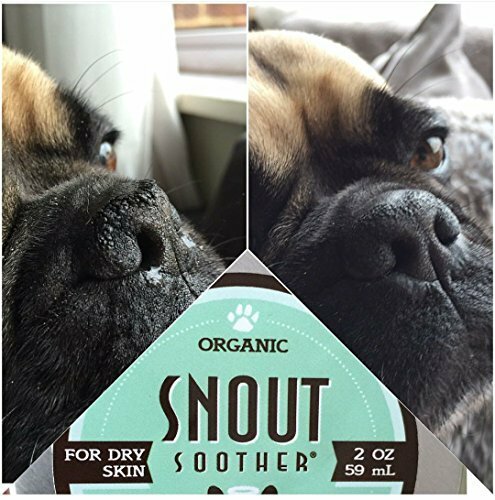 When cleaning them, you should first start at the corner of the eyes, moving own toward the bottom of the dog’s jowl. Always remember to keep your strokes gentle. After cleaning, immediately wipe the folds or wrinkles dry because leaving them moisturized will only leave more dirt and bacteria. Medicated powders like “Caldesene” are also of big help. 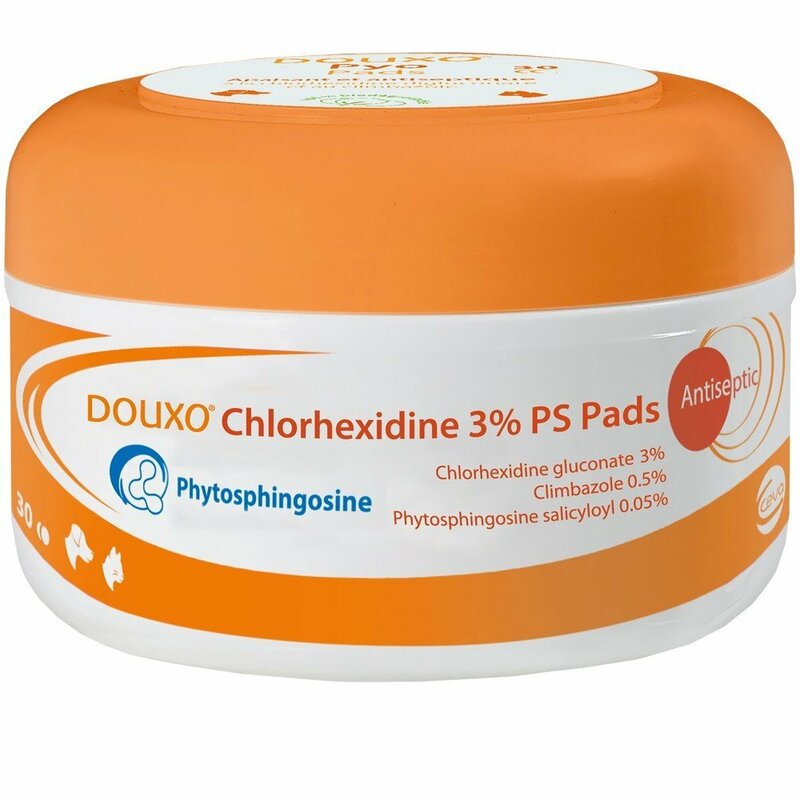 Not only do they keep the eye folds and wrinkles dry they also help eliminate the irritation and smell within these folds. Lastly, never ever forget to give your dog a good treat or praises after the cleaning is done. Simple gestures like these never fail to make your dog feel extra special.